Many young people in love are wondering if they're too young to get married. Say you've been in a relationship with your significant other since high school, now you're 23 years old, engaged and about to be married. Are you too young? Are you ready for such a big step? Many people ask these questions before getting married, and it is increasingly important for those who are in their late teens or early 20's to ask themselves. ​Years ago, it was standard for couples to get married young. Most women would get married by the age of 23, but times have changed a lot. Women are now more independent, and many people now want to make sure they've experienced life before settling down. Plus, with life expectancy being much longer, there's not as much of a need for young lovers to get hitched. So is 23 young for you to be married? Really there's no right age to get married. It's more about your place in life, whether you are mature and financially stable enough to devote your life to someone else. 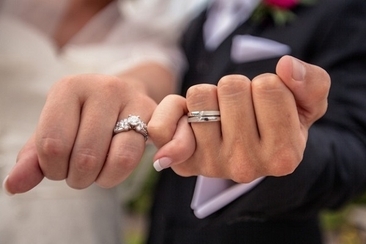 Legally, 23 isn't too young to get married. In almost every state, the legal age is 18. There are a few exceptions however. Nebraska's legal age is 19, and in Mississippi, it's 21. In many states, you can even get married as a minor with parental approval. If you're 16 or 17 and a judge or your parents say it's ok, then you can walk down the aisle. There are similar exceptions made in some state for minors who are pregnant. So legally, you can get married at 23, but that doesn't mean you should. As we mentioned before, women used to get married younger mostly because of their place in society. In 1960s, 50% of women were married by 20. This largely has to do with the fact that they weren't working. This has obviously changed quite a bit. Women don't rely on men for support nowadays, and so marriage is really all about love and companionship. At the same time, you may be still finding yourself in your early 20's, and many times still getting an education. Anyone who is concerned about getting married at such a young age have some valid questions. Am I mature enough? This is a huge concern, and something you should consider very closely before getting married. Do you really have the maturity to make a decision that will affect you for the rest of your life? Are you sure this is even what you really want? 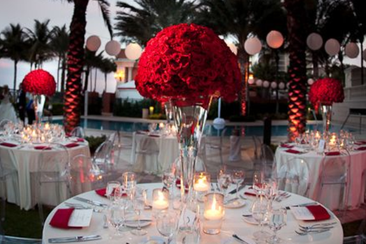 Getting married is romantic and an incredible experience, but don't let the glamour of the big day sway you. It's more than just about love. You need to make sure you'll be compatible and have the same perspective on important issues like religion, kids and what you want out of life. Is 23 young for you to be married? It doesn't have to be, but you really need to know the reason why you want to get married. It shouldn't be because it feels like everyone on social media is posting pictures of their big day. 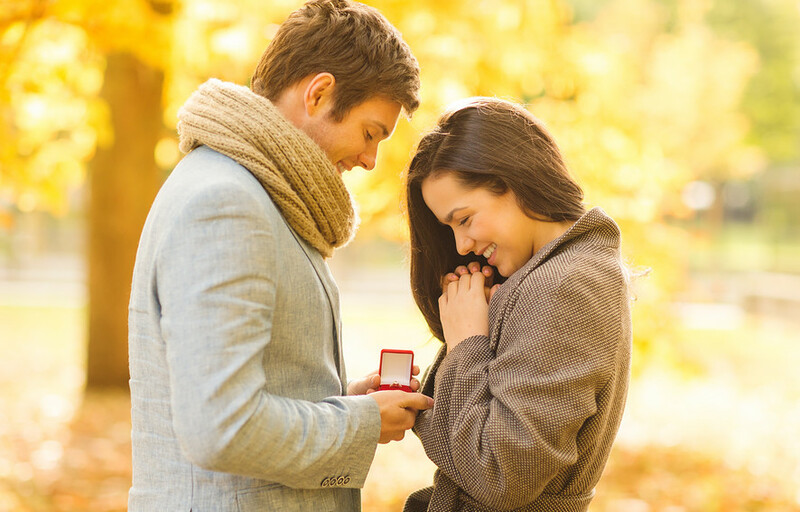 Are you ready to spend the rest of your life with someone? Have you talked about what you both want out of the relationship? 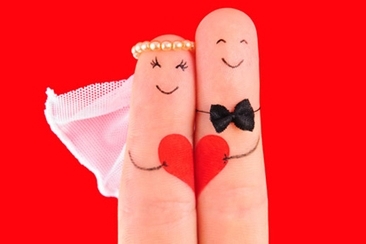 Why is it important to get married instead of just continuing to date? A wedding is a fun and romantic event, but it's a celebration of the lifelong commitment of marriage, not the reason to get married. Sure it's what every bride looks forward to once she gets engaged, but you can't let that blind you. The wedding is only for one day. The marriage is for the rest of your life. Make sure you want to get married, and you don't just want a wedding. It's always romantic to think you'll marry your high school sweetheart. But this is rarely the case. While some couples do make it work, the best chance for success in a marriage is when both individuals have had a chance to experience more of what life has to offer. Dating is a big part of this. You don't have to date everyone, but you do learn what you want and need in a partner. Generally, the best chance for success of marriage is when the couple gets married after the age of 25. Dating is fun, but at some point you need to have a deep connection with your significant other. Love is a fantastic thing, but to make a marriage work, both of you need to be on the same page with serious issues like children and religion. You also have to know that both of you can handle problems that come along the way. You may have been dating for many years, but that doesn't mean you're ready for marriage. 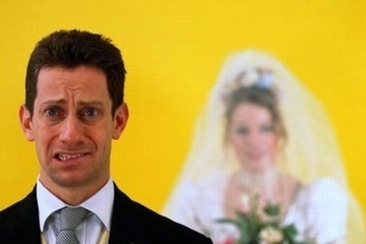 Don't get married just because you feel like that's the next step. Get married because you love the person, trust him and believe he is going to be a good partner. Trust is the most important part of any relationship. So make sure it's there before you get married. Don't think once you get married you can change your partner. When you're casually dating, those little things that bother you may not be a big deal. But don't expect them all to go away just because you got married. You need to work out the problems in a relationship before you get married. You can't expect to change someone. It only sends you down the road for a rocky marriage. Marry someone because you accept their flaws and love them how they are. You always hear that communication is so important. It's not cliché, it is true. Without communication, you can't have a healthy relationship. When you're married, you can't pretend your problems don't exist. Your personal problems are now BOTH of your problems. In order to have a healthy and good marriage, you need to be able to work out problems together. Solving problems together will bring you closer and make for a stronger relationship. So is 23 young for you to be married? Not if you can communicate effectively and work through problems together. However, make sure to really look inside yourself to make sure that's the case. You can't be afraid to make plans a few years down the road. If you think you're ready to get married, then you should assume you'll be with that person for the rest of your life. A reluctance to make future plans shows you may not be that serious about the relationship, or don't expect it to work out. In addition, you need to be ready to make preparations for the future. Work on building your 401k, start a saving account for emergencies. Make a plan because you don't know what could come your way. If this all seems like a bad idea or too much trouble, chances are you're not ready to get married. Obviously you don't need to please everyone. But your family and friends probably know more than you give them credit for. These people know you inside and out, and can be a good judge of whether or not your significant other is good for you. They may also be able to give you good insight into whether you may be ready to take the big step and get married. It sounds too simple, but ultimately can you see yourself without your partner? When you're married you will spend the rest of your life with this person. If they're right for you, that sounds exciting. So is 23 young for you to be married? Well if you still feel like you should take time to date, or you don't have strong feelings to spend your life with them, then you aren't ready. But if you wake up every day excited to be with them, that may mean you are. How to get a marriage license? Read on if you are planning to get married in near future. 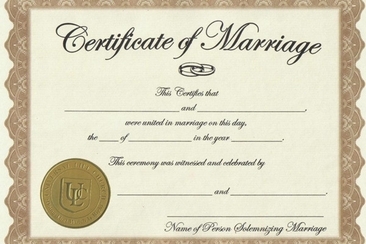 A marriage license is necessary to make your marriage official and valid. There is a few wedding preparation for groom, including some items the groom should take the responsibility for and some areas to keep their hands off of to help reduce the stress the bride. Are you a free spirited girl and want to wear a bohemian wedding dress? Here is the list of the best of boho chic styled wedding dresses for a laid back bride.